← Review Short: Writing to the Wire, Dan Disney and Kit Kelen, eds. ‘How much of human life is lost in waiting!’ wrote Ralph Waldo Emerson in his essay, ‘Prudence’. 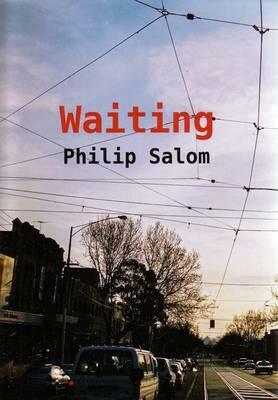 Philip Salom’s excellent third novel takes this condition as its title and theme, focusing on four characters who have become mired, to greater or lesser degrees, within their lives and locations. The eccentric couple known as ‘Big’ and ‘Little’ spend their days contently wandering between a few regular haunts in their North Melbourne neighbourhood: the IGA, the post office, the library and the boarding house where they live. Big is, quite naturally, largely than life: a hefty, bearded, cross-dressing autodidact who is often brash and loquacious in a manner that, as a number of reviewers have noted, evokes comparisons to Ignatius J. Reilly in John Kennedy Toole’s A Confederacy of Dunces. Little, by contrast, is a shy, nervous and diminutive woman afflicted with Lupus, who quietly manages the practical affairs of life that seem to easily overwhelm Big, and serves as a gentle check on her partner’s excesses. Big and Little exist in a nebulous space – one that is meant to be temporary, but which has long ago become permanent for them – sharing a cramped room in their boarding house while making vague and often unrealised plans for the future, enjoying each other’s company and the sense of community they have built with the other residents. The other key characters in the novel seem to be stuck in in-between spaces of their own. Angus, Little’s cousin, is a designer, who has moved from constructing fire-proof homes for rural Australian areas to working on lake-scapes for city councils. He is new to Melbourne, living a solitary life while he waits for his house in Adelaide to be sold and his divorce settlement finalised, still quietly haunted by the memory of a recent bushfire and the alleged failure of his safe house design. 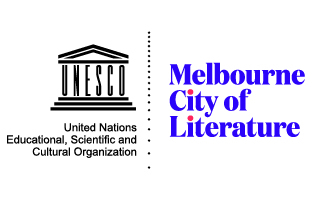 Early in the novel, Angus embarks upon a tentative relationship with Jasmin, a Melbourne academic who lectures in the field of semiotics and feels that her career has recently stalled due to the delayed publication of her second book. None of these characters are undergoing any profound doubt or stress, but they are all busy waiting for someone or for something to change. Perhaps reflecting the sense of inertia experienced by its characters, this novel moves slowly, with the majority of its focus given over to the brilliantly captured descriptive details of its North Melbourne setting, and the subtle interrogation of its protagonists’ internal states, exploring their desires, beliefs and insecurities. However, as Waiting progresses, a narrative through-line starts to emerge, which promises tumultuous change in the lives of Big and Little, and slowly starts to pull Angus into their sphere. Little’s estranged mother in Adelaide is apparently dying, and, in a sudden change of heart, has decided to leave her house to her daughter, much to the chagrin of Little’s aunts in Adelaide, who are determined to ensure that the house will pass to them. Angus is roped in by his own unscrupulous mother to visit Little and convince her to either share or renounce her inheritance. While the Adelaide aunts are appropriately vicious in their disdain for Little and their underhanded scheming, they never really emerge as a credible threat or source of conflict in the narrative. Even Angus, their principal agent, is quick to dismiss their plans as both unethical and unlikely to succeed. Rather they serve as a source of underlying tension for Little, an intrusion into the generally calm world that she has created for herself with Big. Furthermore, the prospect of her mother’s death and an inheritance to follow, means that Little has potentially more concrete future prospects, allowing her to envision a new life for her and Big. As she consults with a lawyer and develops a cautious friendship with Angus, Little contemplates moving to Adelaide to occupy the house after her mother is gone, or using the proceeds from its sale to find a place for herself and Big in Melbourne. 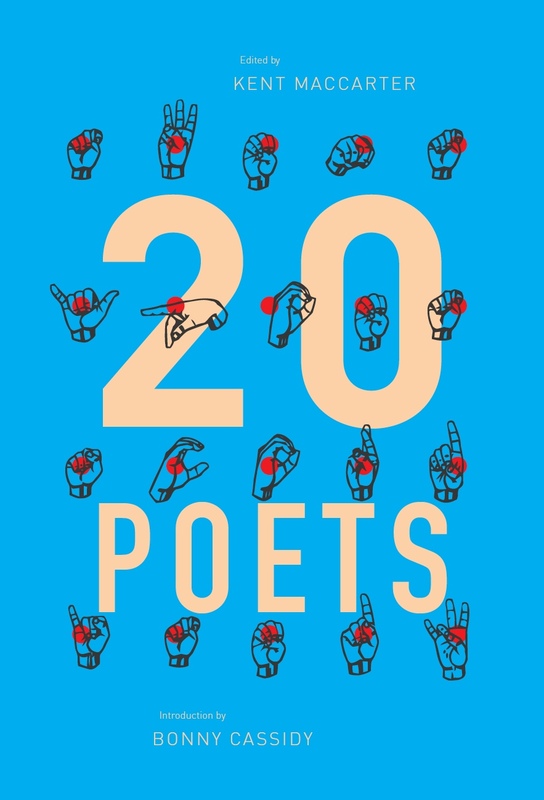 This entry was posted in BOOK REVIEWS and tagged Julian Novitz, Philip Salom. Bookmark the permalink. Julian Novitz is a New Zealand writer and a lecturer at the Swinburne University of Technology.